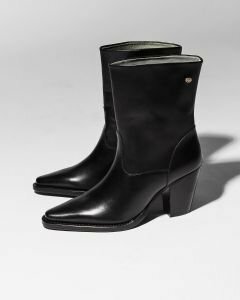 As always, the Fred de la Bretoniere collection includes plenty of ankle boots this year. 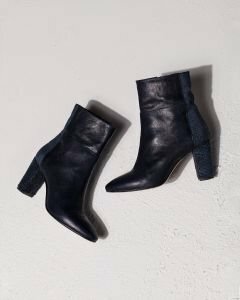 Which do you choose: an ankle boot with a low heel, or are you not afraid of higher heels? 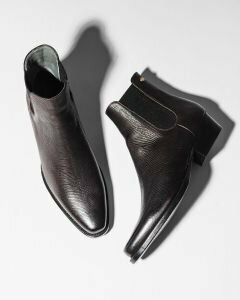 Whatever the height of the heel, Fred de la Bretoniere is all about comfort. 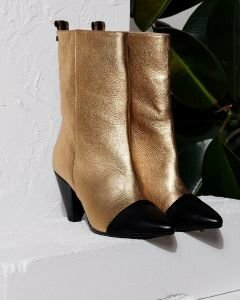 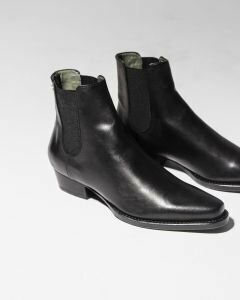 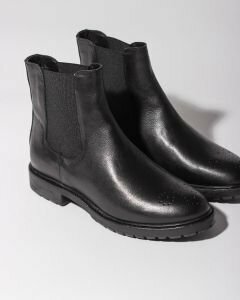 All our ankle boots are handmade from the most beautiful types of leather out there. 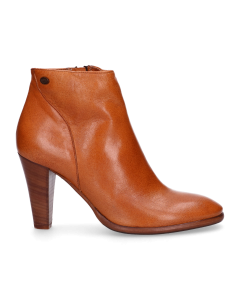 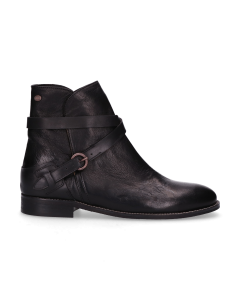 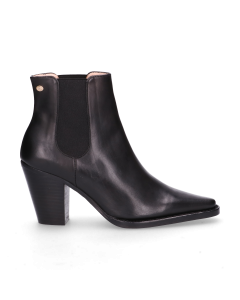 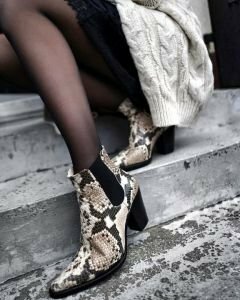 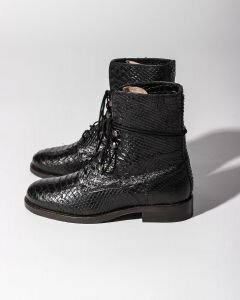 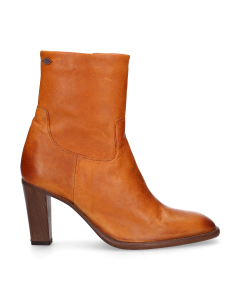 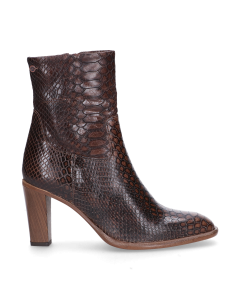 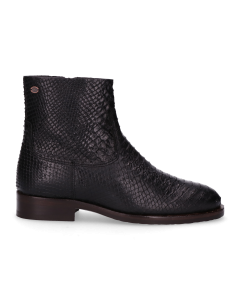 It's easy to shop your favourite ankle boots online at the Fred de la Bretoniere web shop. 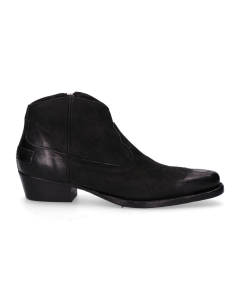 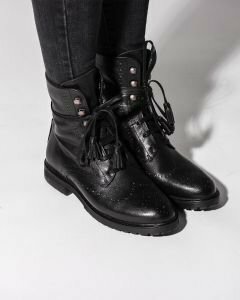 Your boots will be delivered fast nd delivery is free over a €50 purchase. 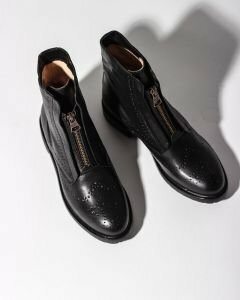 And of course, you can return them free of charge as well.